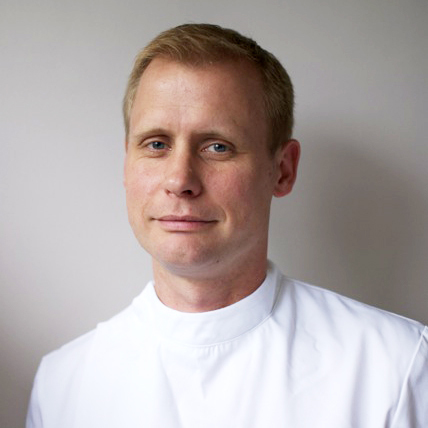 Chris is a registered osteopath who achieved a Masters with distinction from the British School of Osteopathy. He works predominantly as a structural osteopath and is a qualified also in the use of medical dry needling. Chris has a particular interest in treating desk-based and sedentary workers and working with both mature and adolescent patients, using his firm grounding in structural and bio-mechanical knowledge to produce positive outcomes. Long-term recovery is made more likely by not just working on the symptomatic site of injury and pain, but by also addressing their predisposing and maintaining factors. During treatments, Chris will combine rehabilitation exercises and multiple techniques to obtain the best results. His philosophy is to help enable his patients get back on track so they can return to, or continue doing, the things they enjoy for as long as possible. Prior to moving to Sussex, Chris gained experience at London’s busiest osteopathic clinic and treated in a wide range of specialist clinics, including those for sports injuries, expectant mothers, children and the elderly. He has a young family, and so is well aware of balancing the conflicting pressures of work and home life.